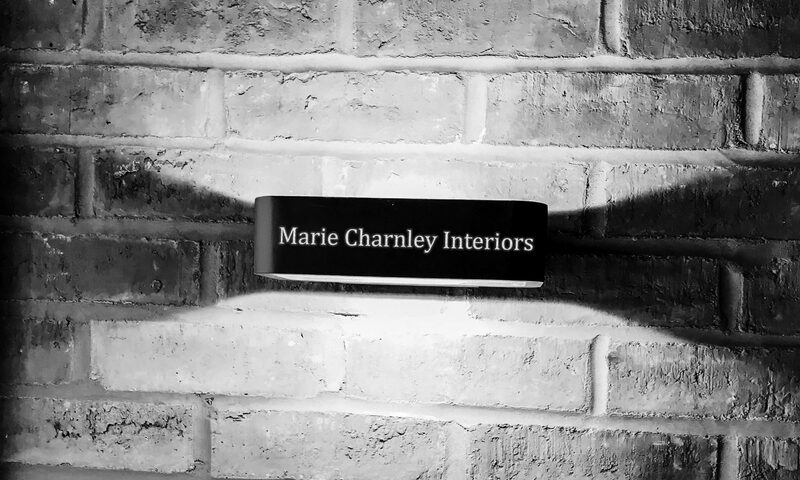 Marie Charnley has been involved in furnishing Show Homes for over 15 years. Marie Charnley interiors has continued to work with housebuilders and investors to provide a full seamless service, from design to installation. Currently working with The House Crowd as a design consultant to provide all internal finishes for all their residential development schemes. Each development has a show home, where we provide a design scheme to fit the given brief, which includes the surrounding area, target market, house type and given budget. Marie Charnley is partnered with Thorngrove land, where Marie Charnley interiors is the design team who advise on all the internal finishes for all developments.